9X Hearing Enhancement with good quality. Provides protection from noises over 82 dB. Microphones for precise sound directionality. 2 independent volume control knob. Padded, telescoping headband adjusts for a comfortable, non-slip fit. Iron gauze cover for microphones. The Utility Multipurpose Catcher Clip provide convenient way to keep up with your earmuffs or other items when not in use. 1,9X Hearing Enhancement:4 wind resistant high frequency built-in microphones (2 on each side), amplify ambient sound around you (even a pin dropping) to normal levels. You won’t feel isolated from your partners even when wear it for shooting or hunting. 2,Hearing Protection:Block out gunfire automatically.When the noise level reached 82 dB, the electronic noise reduction system will activate automatically to protect your hearings from sudden or sustained noise. 3,Specially Design for Shooting/Hunting:Four independent with iron gauze cover for true stereo sound make it easy to identify sound and direction. Two independent volume control knob and two independent frequency control dial helps you hear more lower frequency(bass) sounds and high frequency(treble) sounds. 4,Adjusting the headband:Padded leather double-foam ear cushion and adjustable telescopic headband fit all head size. 5,Ultra-light weight:0.33kg weight,It keeps comfortable even if wear it for hours and it won't slip even in position of shooting. 6,SAC:Sound Activated Compression,reduces loud sounds, like muzzle blasts, to safe levels. It always protect you while shooting and hunting outdoor. 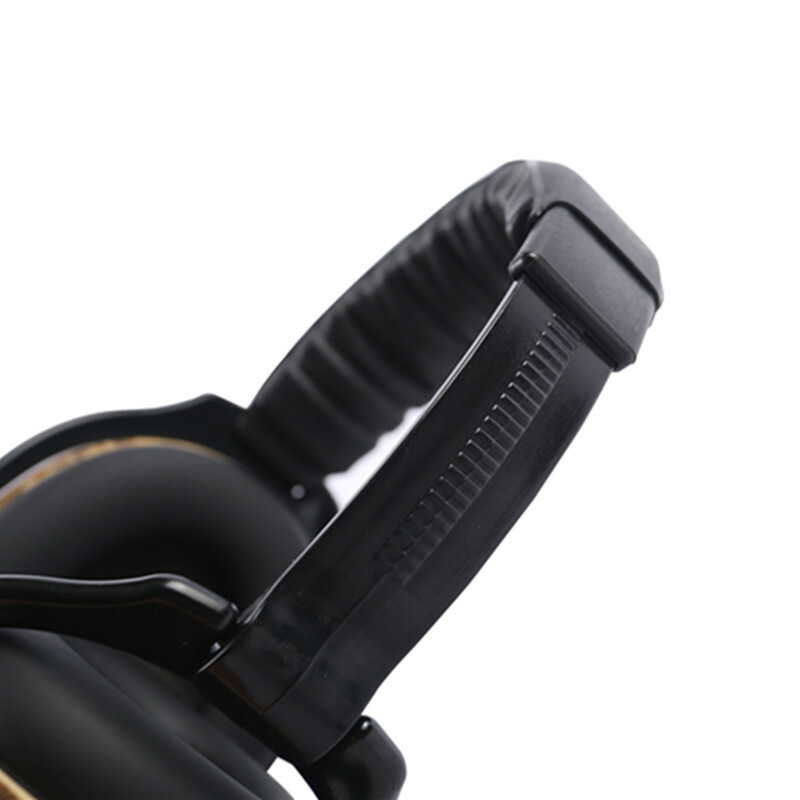 7,AFT:Adjustable Frequency Tuning, allows users who prefer muffs to tune in specific sound frequencies and custom set their Earmuff to match their individual hearing needs, while protecting them from the harmful affects of muzzle blasts and other loud noise. 8,​ANSI S3.19 and CE EN352 TESTED & CERTIFIED: Noise Reduction Rating (NRR) of 25(dB), conform to American Standard.